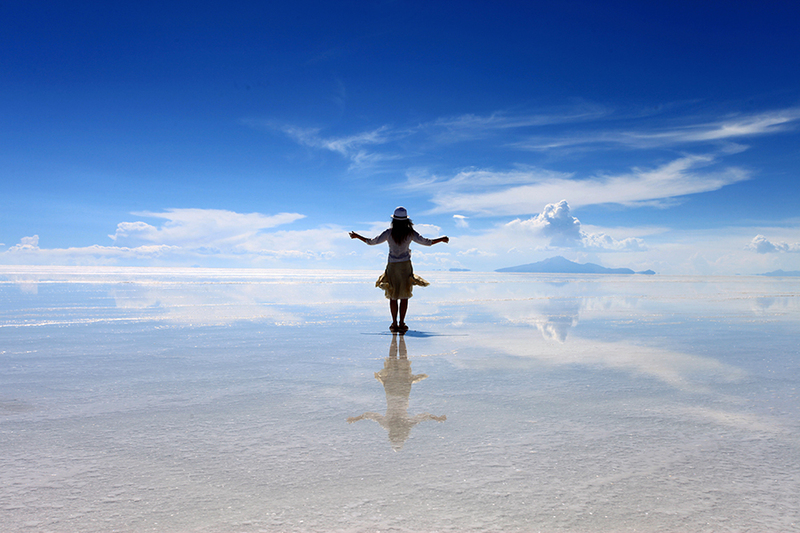 The Uyuni Salt Flats will change your perspective! Are you brave enough to travel along the "road of death"? 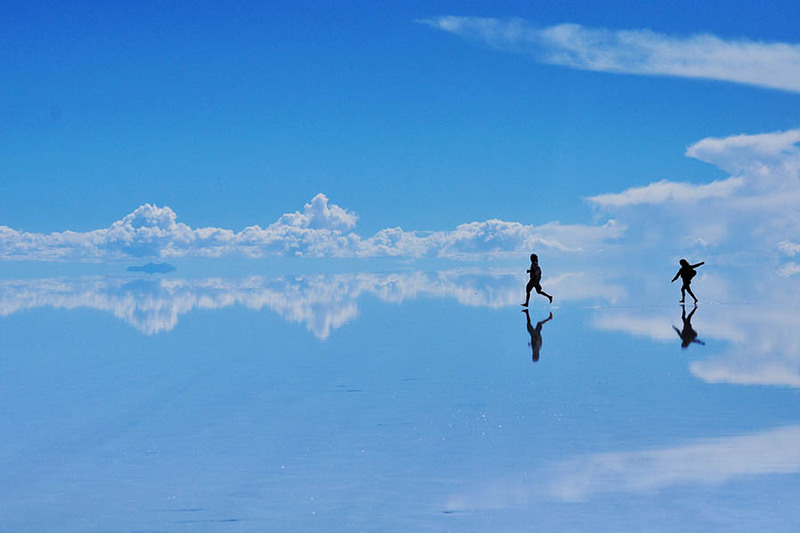 A landlocked country of mountain gods, Bolivia transfixes its visitors from start to finish. Discover magical cities steeped in legend, from the white walls of Sucre and the silver mines of Potosi, to the spires and peaks of La Paz. 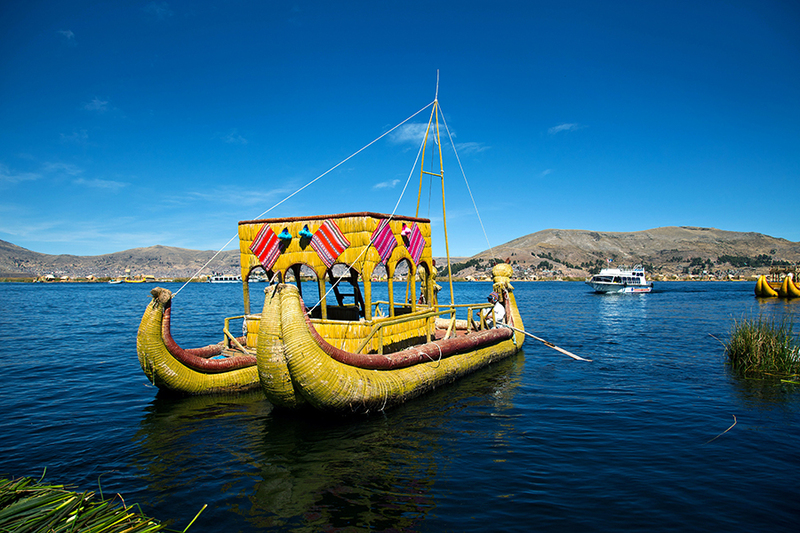 Wake to the dream-like landscape of the salt flats, cruise past giant frogs on Lake Titicaca and fall asleep to the sounds of the Amazon. 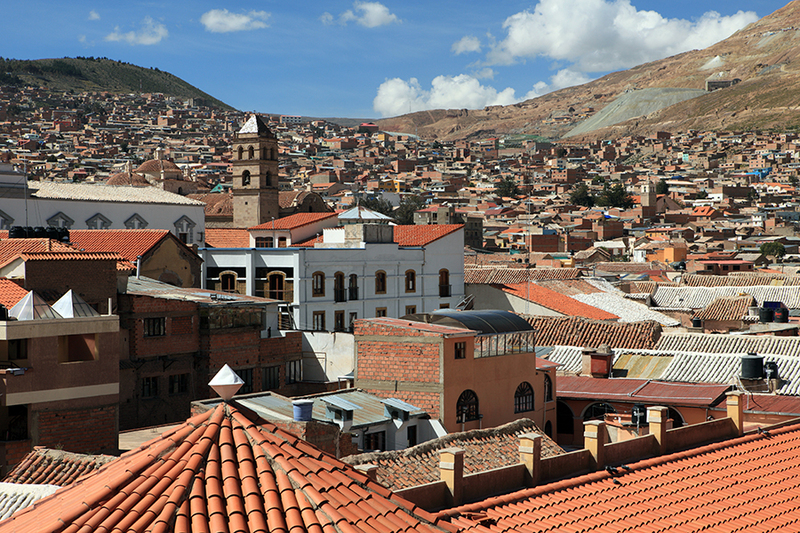 Clinging to a canyon at an altitude of 3660m, La Paz is no ordinary city. Church spires rise beside tower blocks, shanty houses cascade down the hillsides and the ice-clad peak of Mount Illimani creates a dramatic backdrop. As the joint capital city and powerhouse of Bolivia, indigenous Aymara culture and European influences exist side by side to create a thriving city that’s protected by mountain gods. 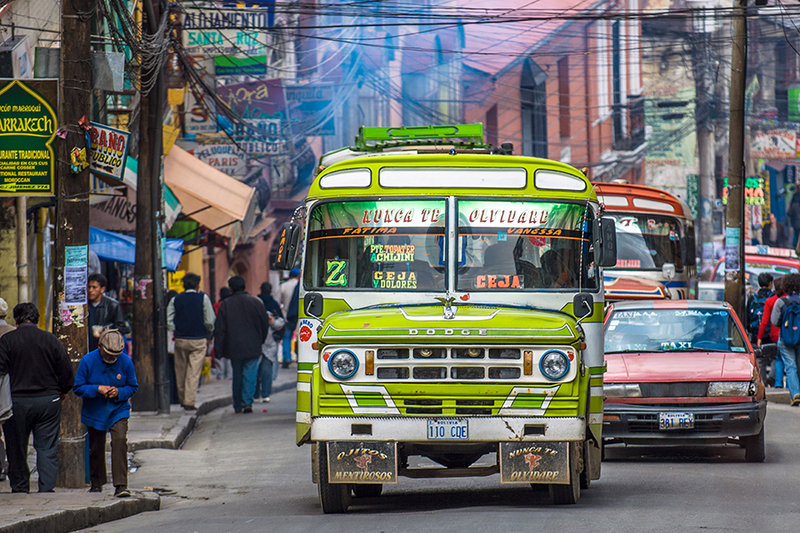 Once you’ve acclimatised and got used to the city smog, wrap up warm to stroll around the streets, then visit the colonial palaces and colourful markets, enter the museums and chat to the locals in gringo-friendly bars. 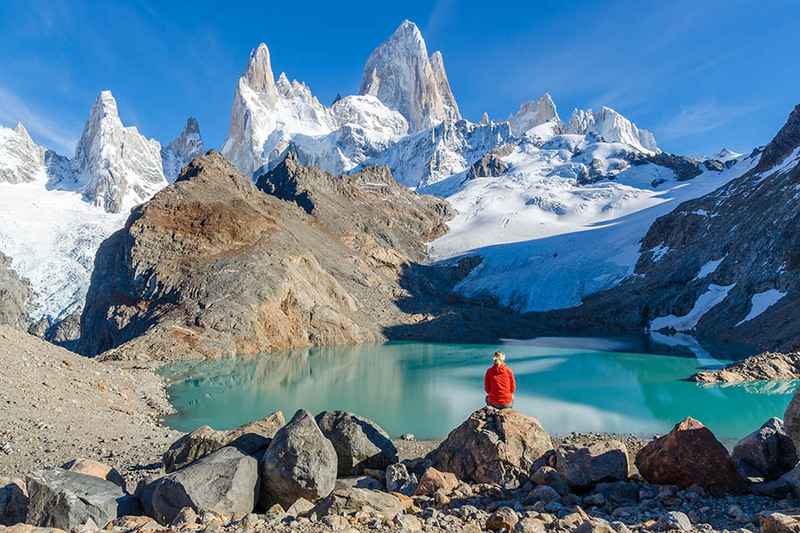 When you tire of urban life, take a trip to Chacaltaya and hire a bike in summer or click on skis in winter and whizz past frozen streams and jagged peaks. ake a base in Copacabana to appreciate the Moorish architecture and one of Bolivia’s oldest cathedrals, then venture north to the ruins of Tihuanaco or take a hydrofoil across the lake to visit sacred islands – home to more than a hundred ancient ruins, Inca mythology states that the sun was born on Isla del Sol and that the moon first rose from Isla de la Luna. The ‘White City of the Americas,’ Sucre receives a mandatory coat of paint each year – it’s just one of the guidelines that ensures Bolivia’s most beautiful city remains that way. Considered a second capital, its respected university was founded in 1624 and Bolivia’s independence was proclaimed here in 1825. Take a few days to tour the Spanish mansions and shop for handicrafts, step inside the lavish churches and taste the best saltenas (savoury pastries) in Bolivia. Southwest of Sucre is Potosi. One of the world’s highest cities, it was also once the richest, owing its huge wealth to the slave-quarried silver mines of Cerro Rico mountain. Ornate colonial buildings, elaborate churches and the Casa Real de la Moneda (colonial royal mint) are a testimony to this controversial history. 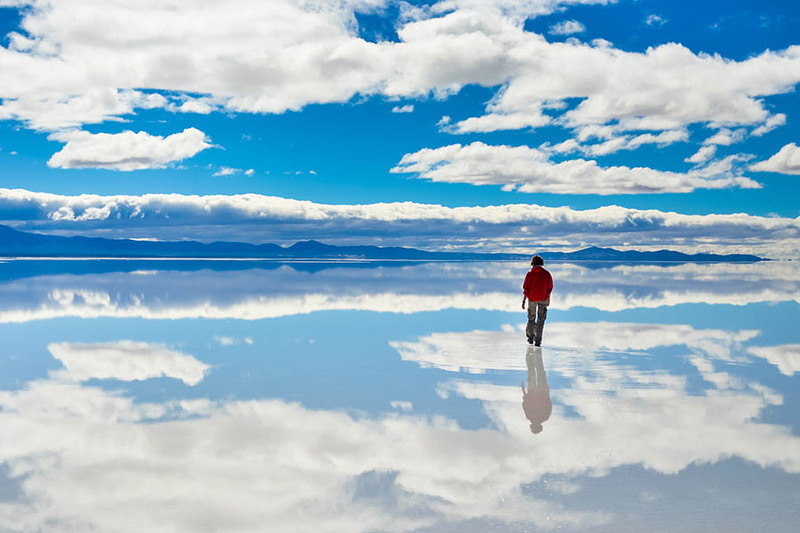 The world’s largest salt flats cover 4633 square miles of southwest Bolivia in a dream-like desert of white. Pack a sleeping bag, swimming costume and warm clothes, hop in a jeep and tour the salt-scape for up to four days. Stop-off at mining villages and lodge with local families or step inside a surreal hotel, where everything from the beds to the swimming pool are made of salt. ake at sunrise to witness stunning pink hues reflecting across the salt. Discover fossilised corals and 1000-year old cacti, visit red lakes coloured by algae and blue lakes coloured by magnesium. Smell simmering sulphur pools in the Solar de Manaña geyser basin and swim in the volcanic springs at Termas de Polques. 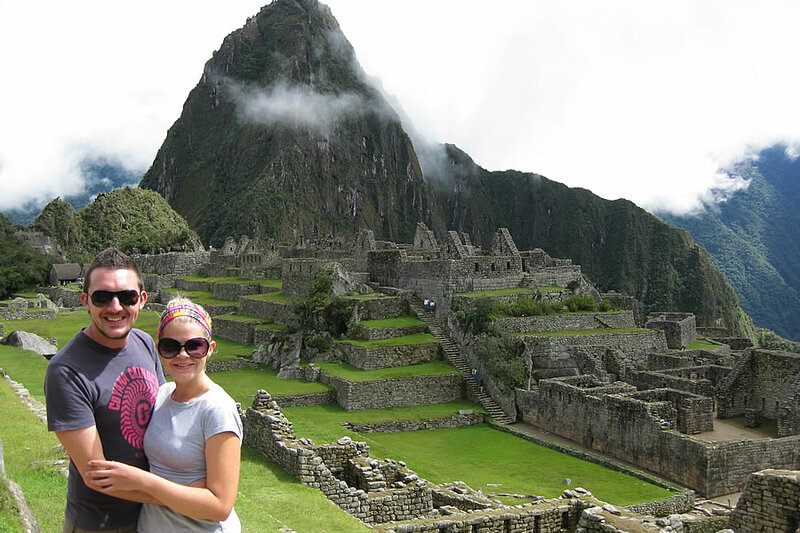 See cave paintings and giant clay columns, meet flamingos and llama farmers, and return home with photos that seem from another planet. 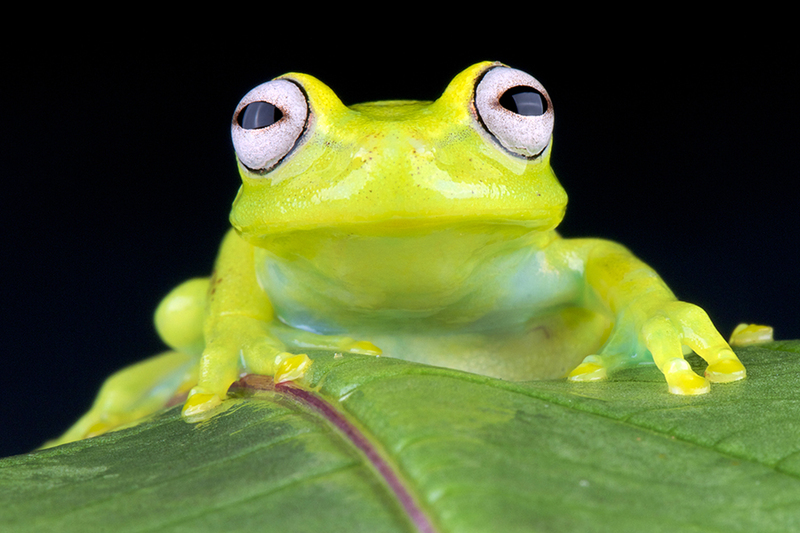 Swamp, savannah and tropical forest fill Bolivia’s Amazon Basin. More intact than Brazil’s Amazon areas and less visited than Peru’s, Bolivia’s Amazon is relatively unexplored and rich in indigenous culture. Visit the cattle ranches of Trinidad and meet fellow travellers in Rurrenabaque, where you can book an ecotourism experience before disappearing into the protected Parque Nacional Madidi. Drift down the waterways for days on a riverboat, or canoe and camp to hear the croaks, buzzes and roars of the night. Experience islands of forest as you pass through the flooded plains of the Llanos de Moxos. Stalk through the undergrowth listening for jaguars, sloths and spectacled bears. Look up to see macaques and Andean Condors, and gaze down to check for anacondas.